1. You need to register with us for an AlienVoIP account. At www.alienvoip.com, choose the ‘buy credits’ in menu bar and click on ‘prepaid plan’ at the dropdown menu. 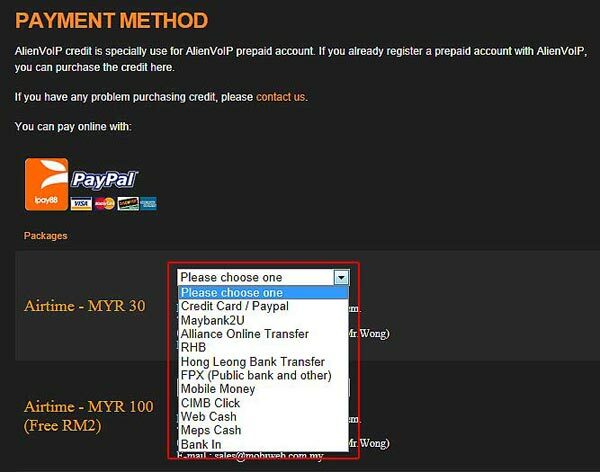 NOTE: If you have already purchased AlienVoIP’s Credits or just trying out AlienVoIP’s service with demo credits, please skip to step 3 and 4. 2. 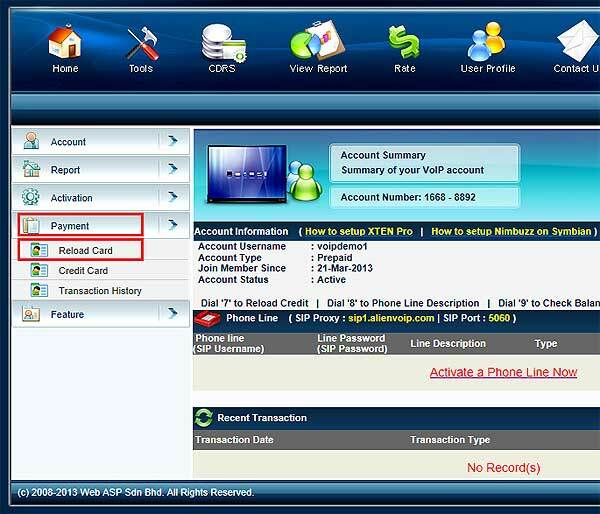 After clicking “Buy Credit”, you will be diverted to the AlienVoIP prepaid credit plan page as shown. Choose the package you want to purchase and choose your payment method. Follow the instructions given along the way to make payment. When you have successfully purchase the AlienVoiP credits, a reload pin will be sent to your email. NOTE: If you have bank-in cash into our account, please fax us the bank-in slip for verification and accounting purposes. 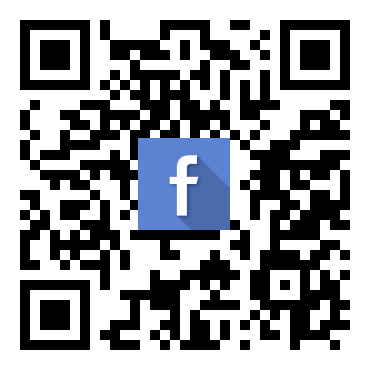 IMPORTANT:The reload pin will be sent via email. Please check your email for the reload pin. If you do not receive any reload pin after 10 minutes, please call us at +603-79801388 for assistance. 3. Login to your member console using your username and password. In the member console, click on “Payment” to expand the menu tab and click “Reload Card”. 4. 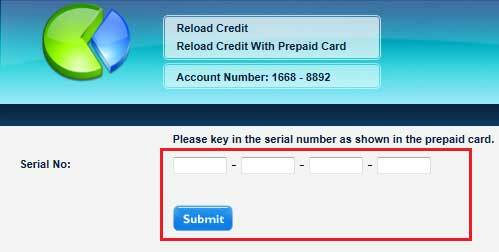 At the “Reload Card” page, please key in the 16 digit reload pin and click “Submit”. Once you have successfully reloaded your account, your new credit balance will be showed.